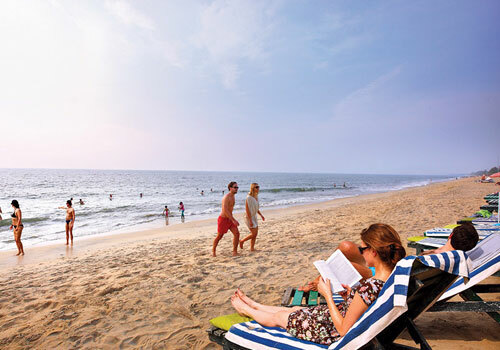 A diverse land like Kerala has numerous attractions and variety of landforms that attracts even the wildest of minds. 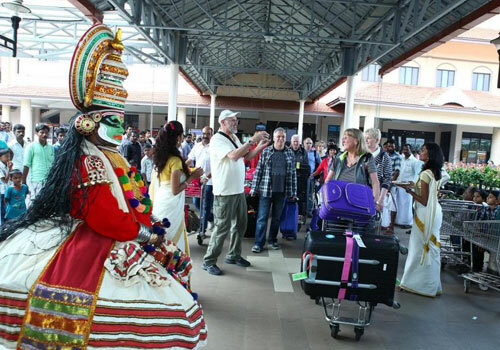 Such an international grade destination should be scaled in a justified manner to experience the cloud nine of Kerala. 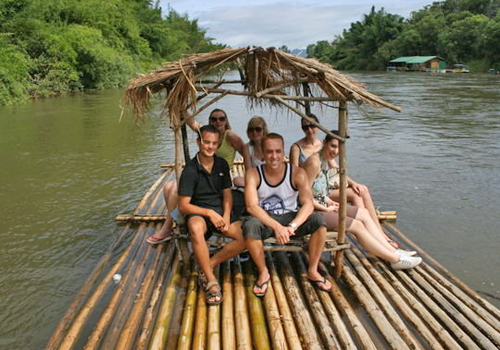 We are bringing you a complete Kerala tour package that stretches for 12 nights and 13 days. We have chosen classic spots like Cochin, Munnar, Kumarakom, Periyar, Alleppey and Kovalam to give a slice of all heavens of Kerala like wildlife attractions, hill station, backwaters, beach and a lot more. Join with us and experience a true magnificent vacation. The second day of the tour will be comprised of sightseeing tour of Cochin. You will be having a visit of Jewish Synagogue, St. Francis Church, Dutch Palace, Bolghatty Palace, Kerala history museum, Gunda and Willington Islands, Hill Palace museum, Chinese fishing nets, SantaCruz basilica and Paresh NathTaamburan museum. 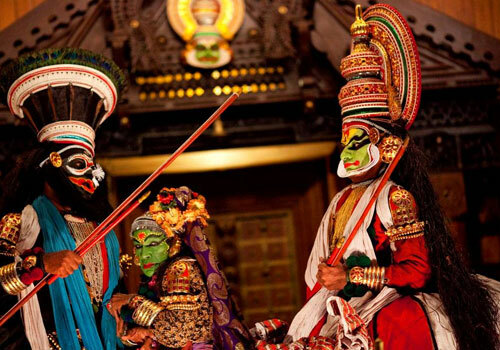 The whole day you will be exploring these famous places and by evening, you will witness the terrific Kathakali Dance Performances. Once done with dance performances, you will be taken back to thehotel for overnight stay. Take the breakfast at the hotel and the day time will be on leisure for independent fun around. Do some adventurous activities, get involved with local people and gather all the fun. Overnight stay at thehotel.